This morning I bid Singapore a sad farewell and hopped on a plane to Vietnam! 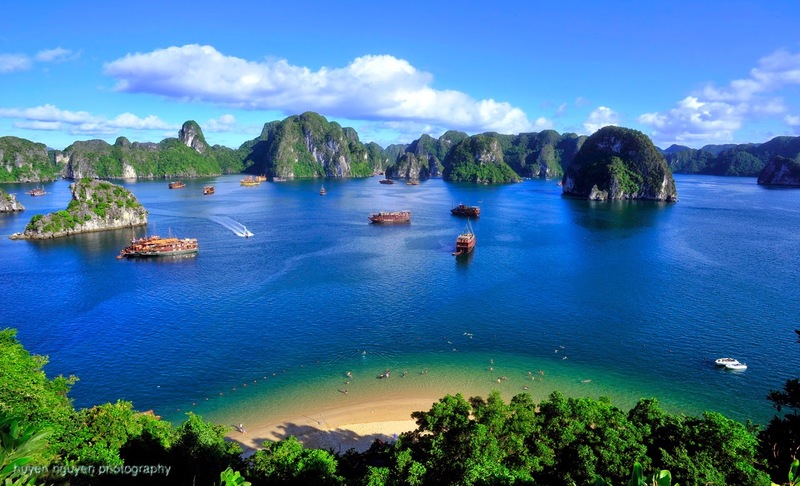 I’ve landed in Hanoi and I’m planning on a little trip to the breathtaking Halong Bay over the next couple of days. Check out my Instagram for my travel pics.